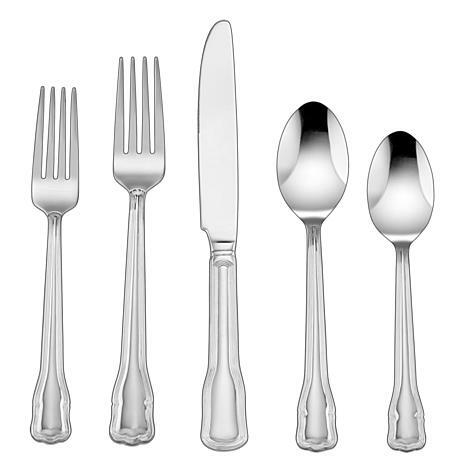 This elegant flatware deserves a dinner party to match. 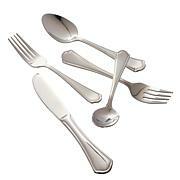 The European styling and continental sizing of Cuisinart Advantage Flatware has great appeal for today's consumers. 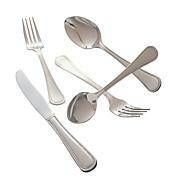 Handcrafted of the finest stainless steel, each piece reflects substance as well as style. 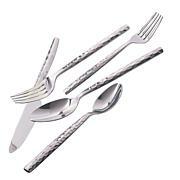 The set includes eight 5-piece place setting plus 5 serving pieces, perfect for your next large get together.